Wanna make your phone look different and cool? 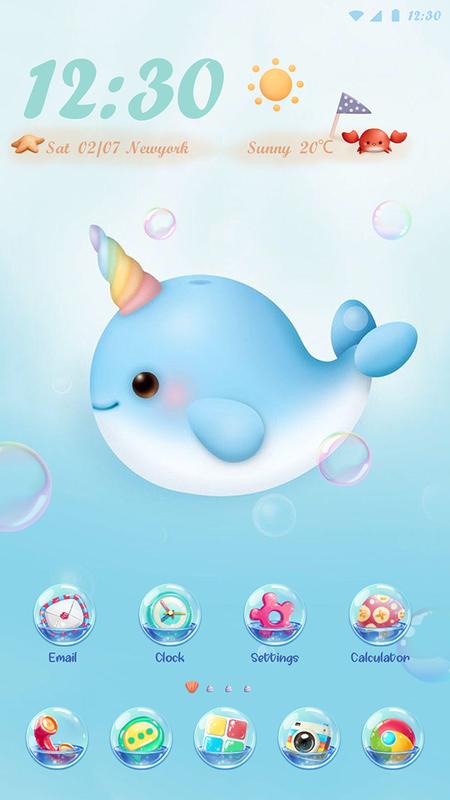 Just download Cute Dolphin to decorate your phone! There are not only live wallpapers, but plenty of Lifestyle & Arts themes! 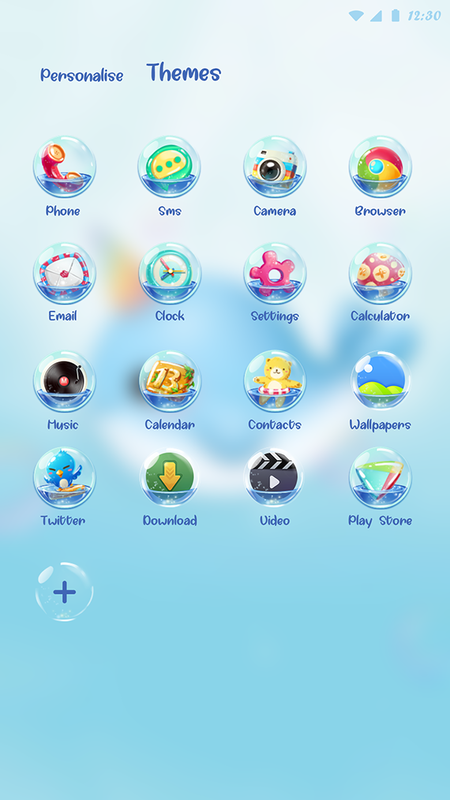 The Cute Dolphin gives you a new unique style, a huge collection of Wallpapers, icon pack. We have already thought all for you. All beautiful skins have been tested extensively and are compatible with 99% of the major Android devices. You can use it on your Samsung Galaxy, Xiaomi Redmi, Huawei, Vivo, Oppo, HTC or Lenovo! 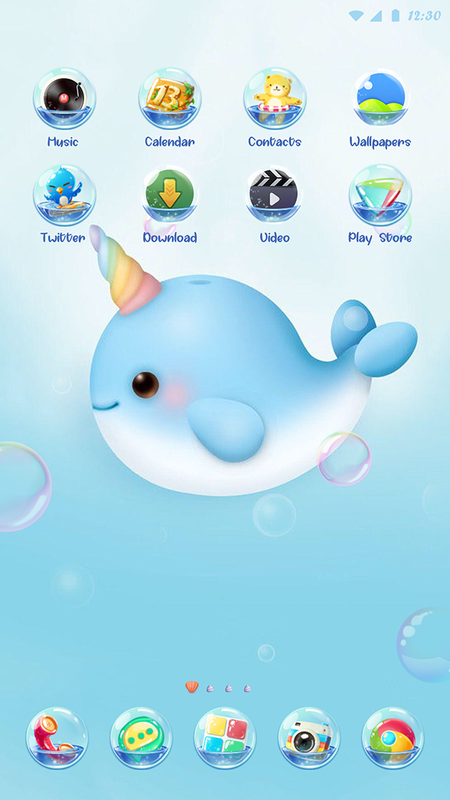 Download U Launcher 3D to apply this Cute Dolphin and personalize your phone! Cool designed 3D interface and icons make your device amazing! Install for FREE!